The world is in constant change. And when it come to marketing there is no doubt that there is an ever changing world to overcome if you want to be successful as a business. If you own a business or are the CEO of one, you know that one of your biggest headaches is marketing. First, like most owners and CEO’s the one thing they know for sure is that the marketing branch of their business does one thing really well…spend someone elses’s money. For many it is a necessary evil that affects the over all budget. What is worse, with the advent of new technologies such as social media it doesn’t always lend it self to a neat and tidy ROI. 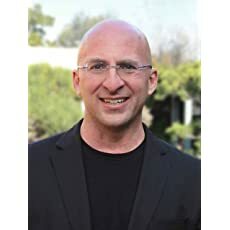 Enter Ken Rutsky, author, speaker, business consultant, business owner who has for the last 20+ years been part of companies like IBM, Netscape, McAfee and others understanding the changes in B2B Marketing. 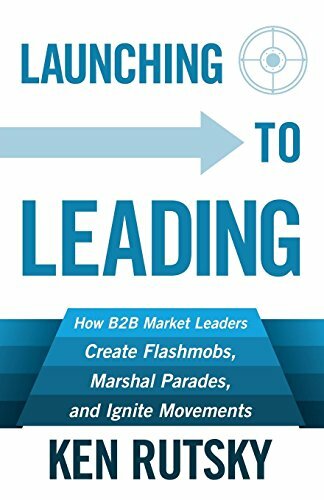 In Episode 33 of A New Direction Ken and I discuss marketing from his book “Launching to Leading – How B2B Market Leaders Create Flashmobs, Marshal Parades and Ignite Movements”. The book is available in all formats and all bookstores so if your bookstore does not have it, ask for “Launching to Leading”. Ken Rutsky and I talk through changes that every marketer should know. How the consumer has changed and how the marketer needs to adjuct. Moving from SWOT to STEEP, and creating your Viewpoint Story Wheel. 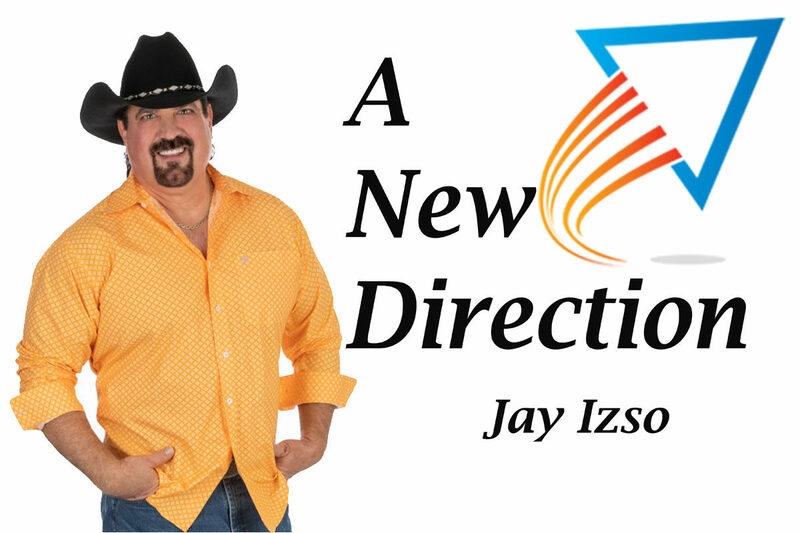 This show is for everyone and anyone in marketing, or CEO, or owner of a business this episode is one of those you will have to listen to multiple times because of all the information.